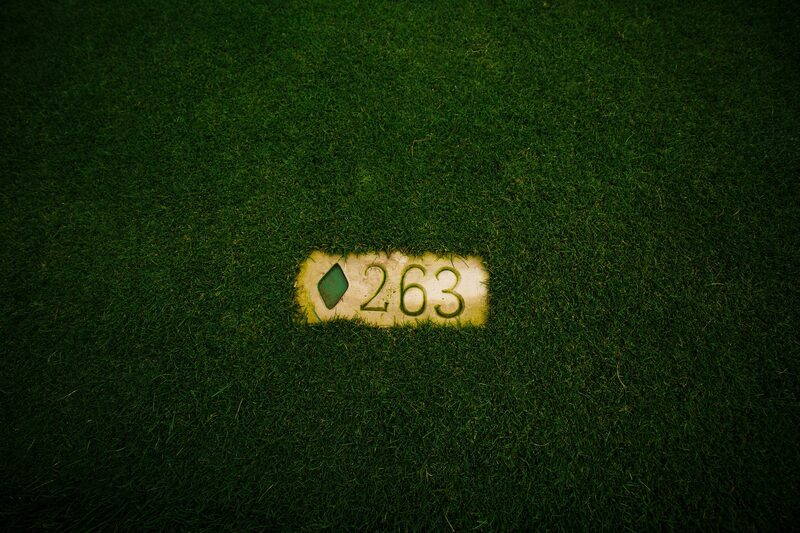 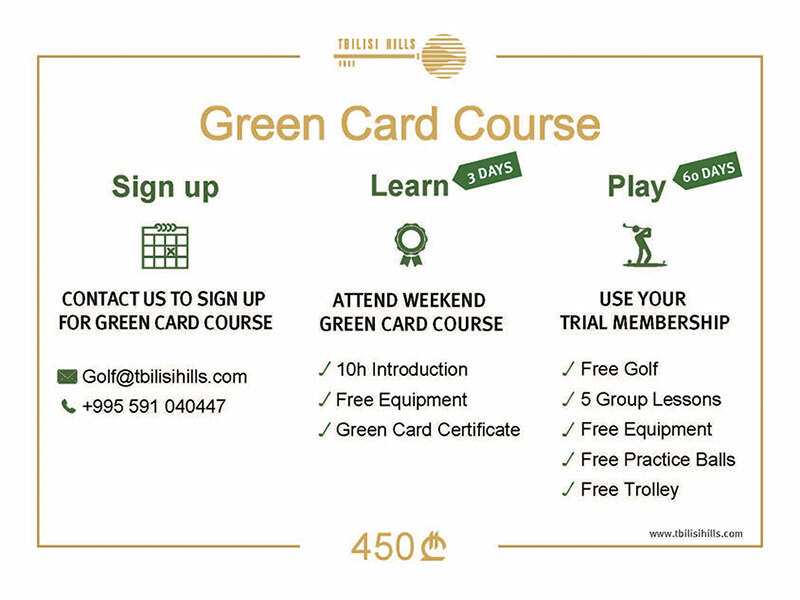 WELCOME TO TBILISI HILLS GOLF COURSE! 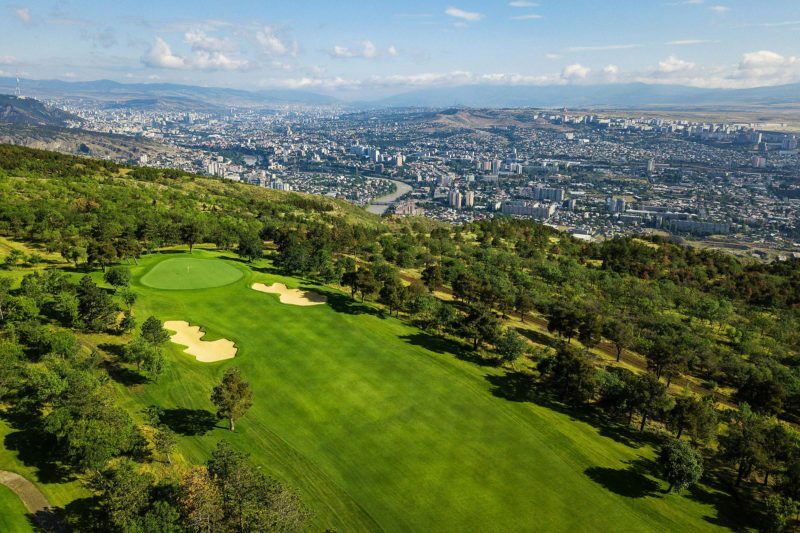 Tbilisi Hills Golf Course is located at the foot of the Caucasus mountains, just 15 minutes of the old town of Tbilisi. 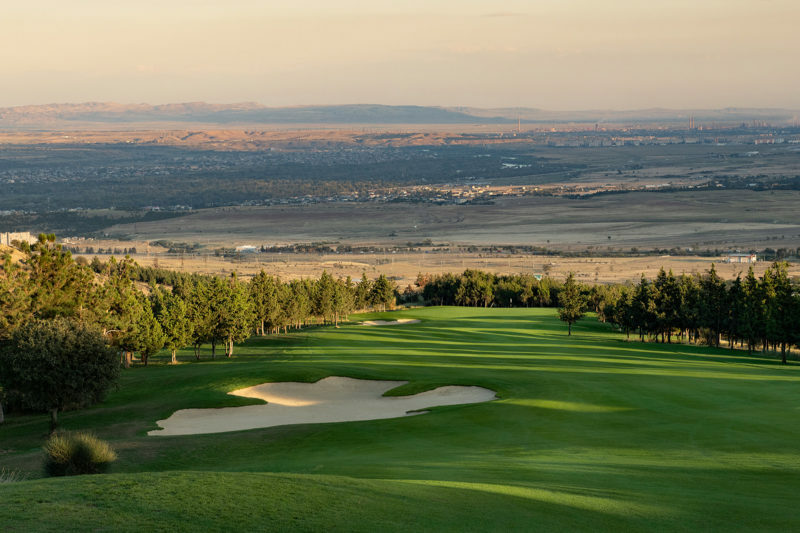 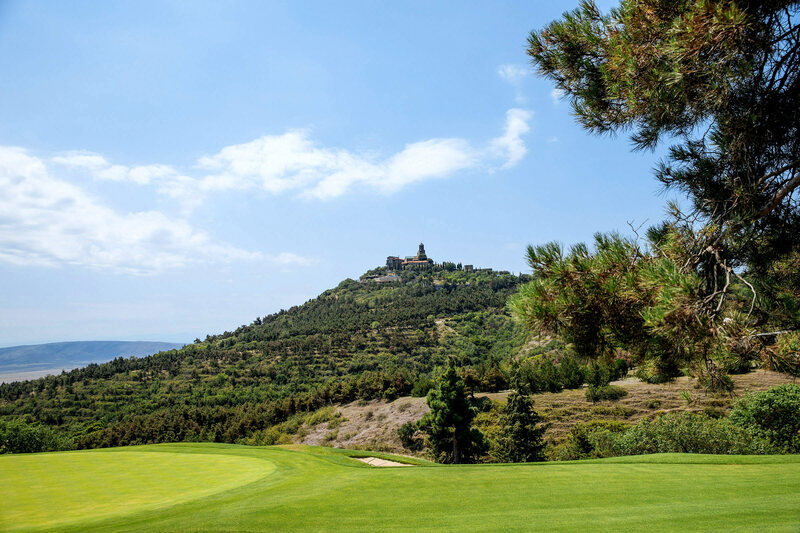 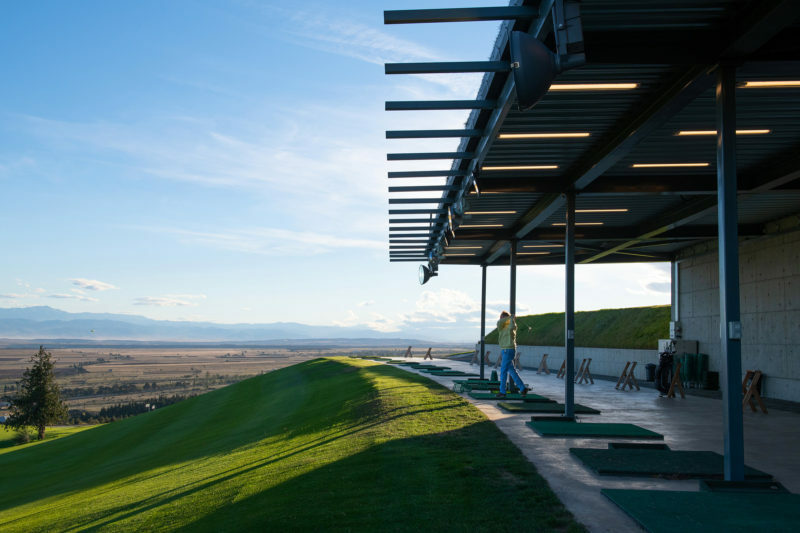 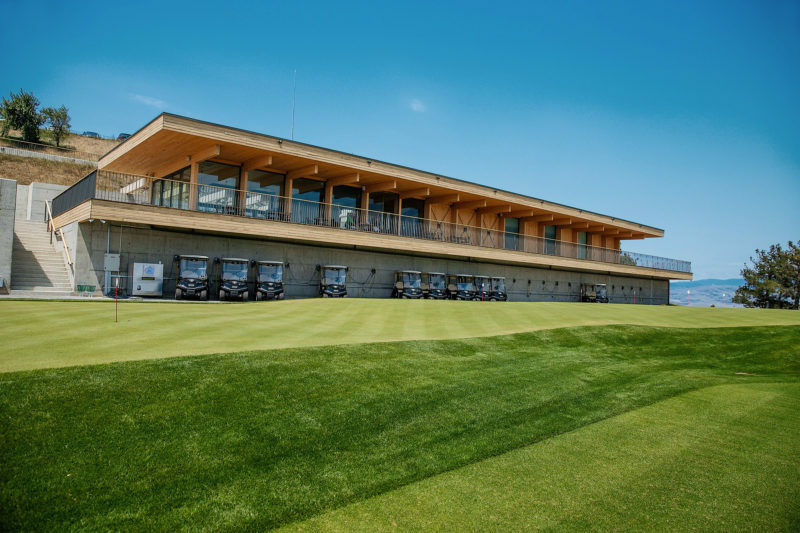 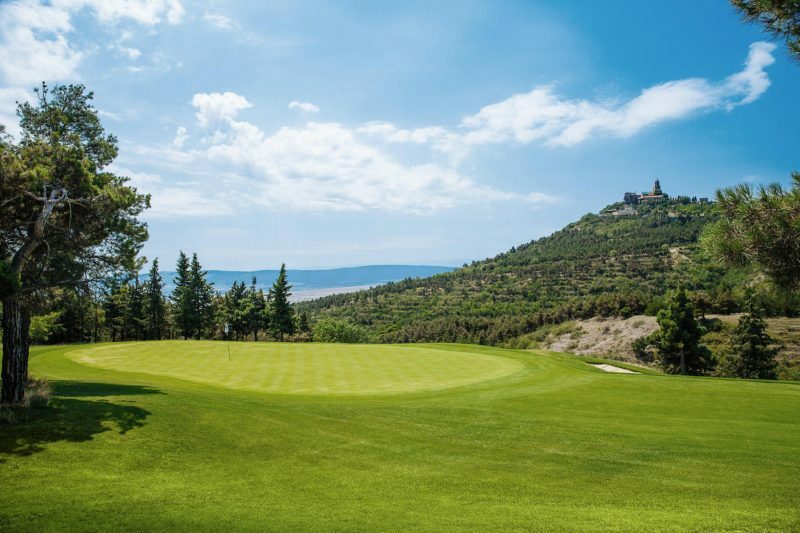 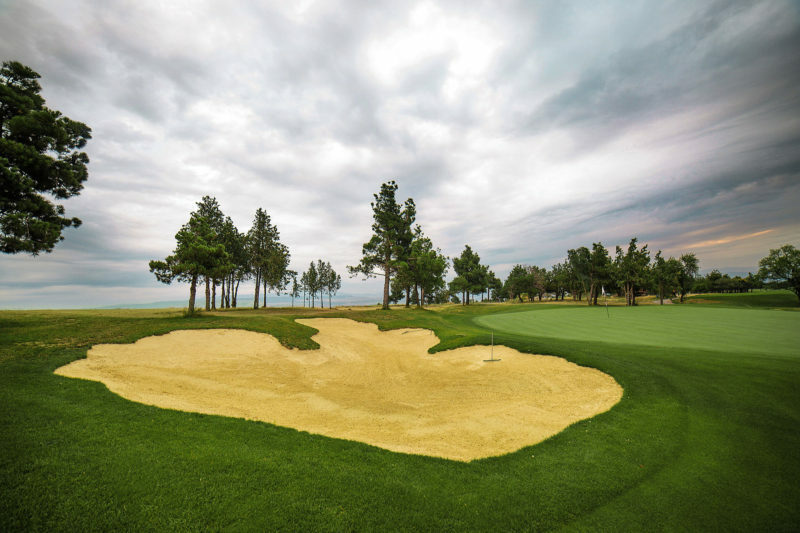 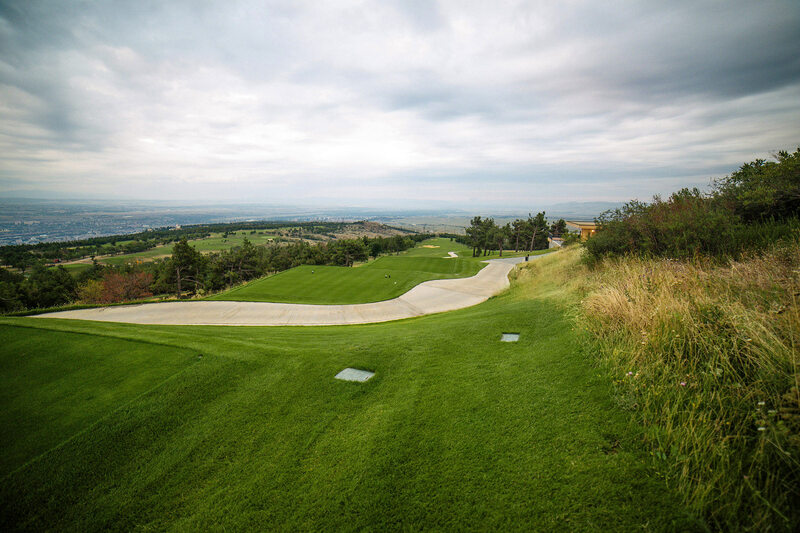 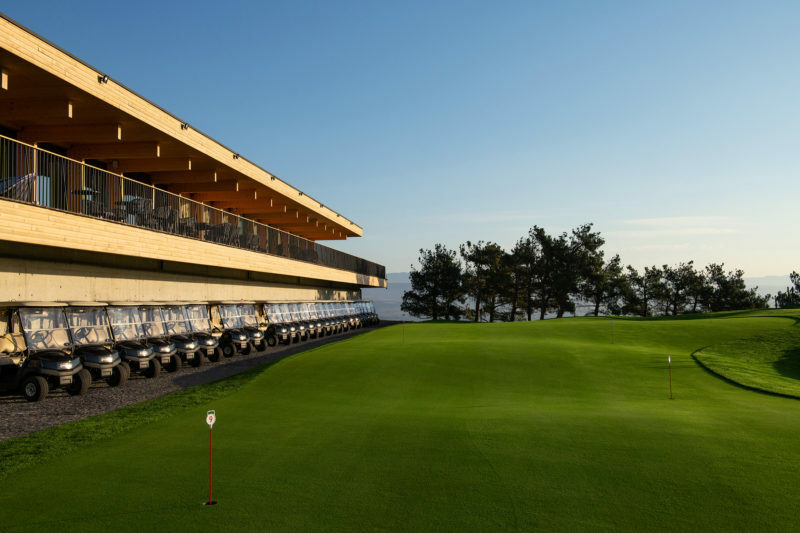 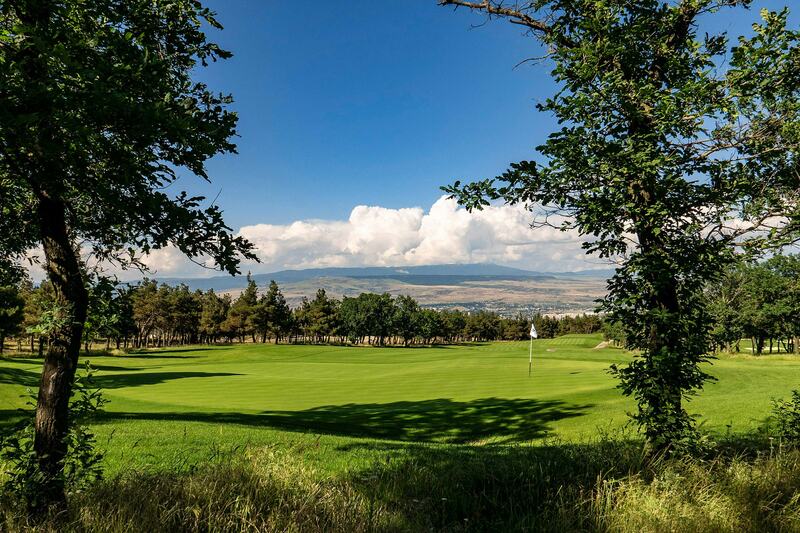 Tbilisi Hills Golf Resort becomes latest European Tour Destination! 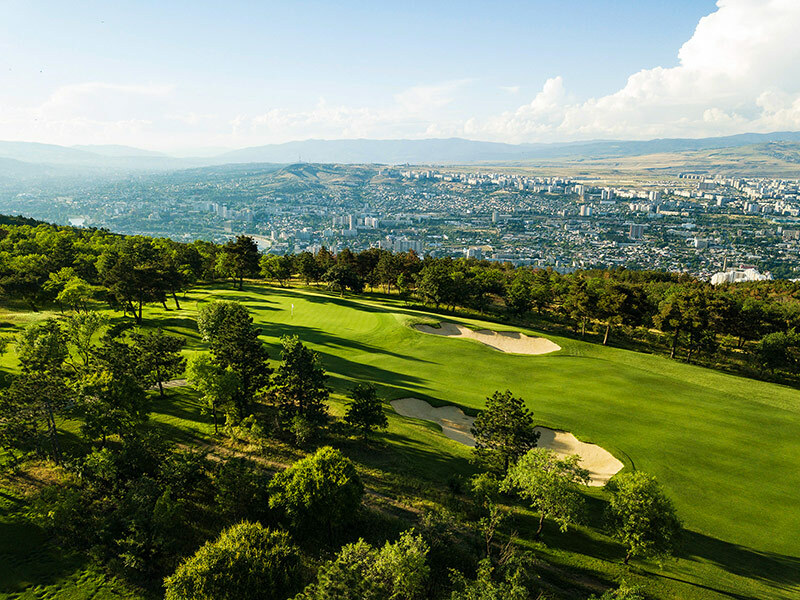 Tbilisi Hills has got a favorable location nearby the capital city. 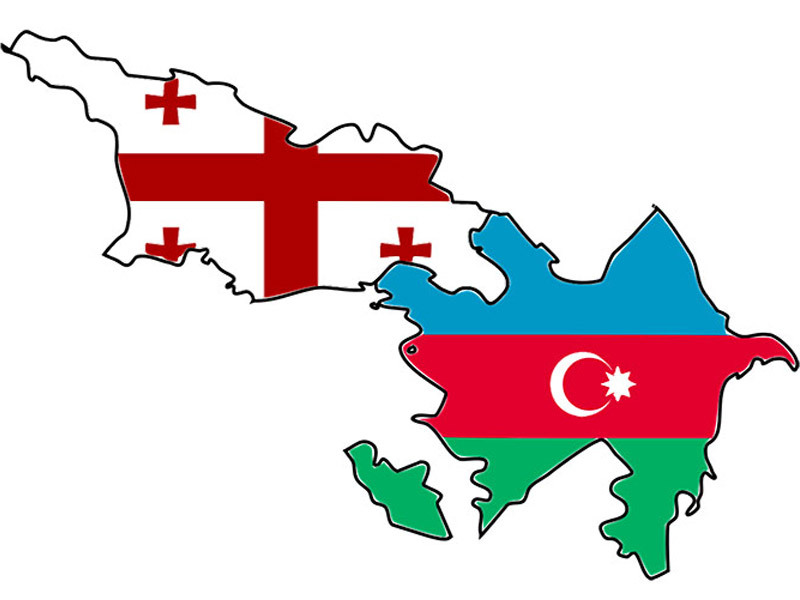 It takes only 15 minutes from the center of Tbilisi to get to the complex. 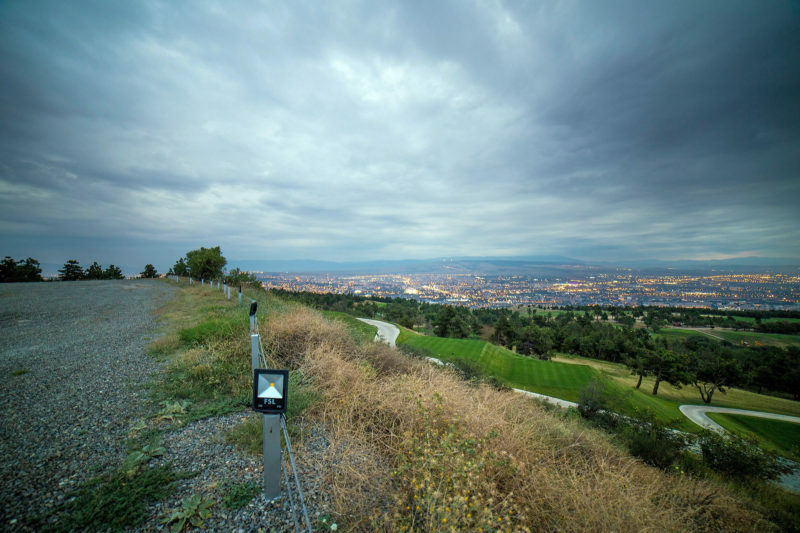 There are two routes leading to the complex: the first one comes from Krtsansi District of Tbilisi and another – from Rustavi highway.